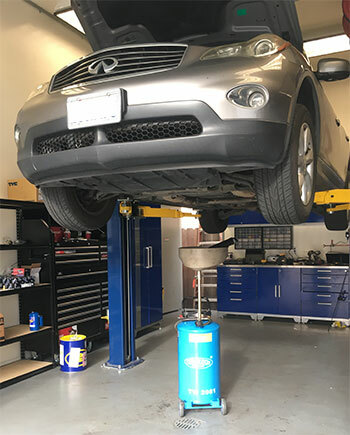 Our technicians are well trained, ASE certified, and equipped with the latest tools and technology to handle any maintenance, diagnostic, or repair for your vehicle. We specialize in Asian and domestic makes, as well as European models. You can also bring in your new vehicles as soon as the first oil change to perform all of your factory recommended maintenance required to keep your warranty valid. Please give us the opportunity to be your go-to shop and help you keep your vehicles safe and reliable on the road. Stop by and check us out or you can call us at (415) 334-7585 or email us with any questions you may have. We look forward to seeing you soon and thank you for your interest in Best Auto Care in the city of San francisco. Jimmy makes sure I understand what is happening and why. He was completely honest and gave me a great price for some brake work. They regularly go out of their way for their customers and best of all... they're honest.